Here's where to watch every episode of Big Brother Canada season 1. Mouseover or tap an episode to see where to stream it. Click or tap the play icon to stream it on the best available service. HOH and POV Feb 27, 2013 Friendships are formed, backs are stabbed and we crown the first Head of Household. Eviction Feb 28, 2013 Nobody wants to be the first one to go, but one houseguest will go home. HOH Competition Mar 3, 2013 The first Head of Household challenge finally comes to an end. POV Competition Mar 6, 2013 Is there a back door eviction in the works? Eviction and HOH Mar 7, 2013 They say that the pawn is often the one who goes home – but with Danielle volunteering herself as a nomination, she feels pretty confident that she’s there to stay. 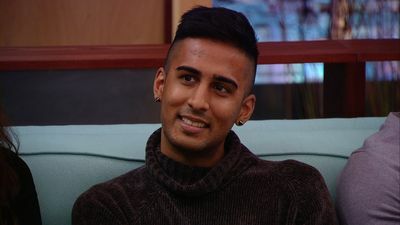 Aneal seems to have most of the houseguests against him, but can some last-minute game play save him? Find out who gets the boot in this week’s eviction episode. Nomination Ceremony Mar 10, 2013 With Tom holding all the power, the whole house is worried about their safety. Will Tom target what's left of Danielle's alliance? Will he finally get revenge on Suzette? 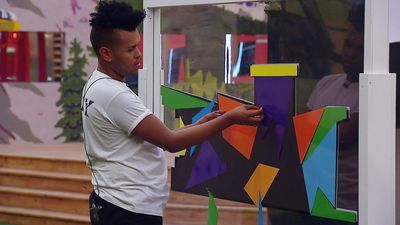 Will he flip on the Quatro Alliance? Get the answers to those questions and so many more in this nomination episode. POV Competition Mar 13, 2013 Tom’s calling the shots right now, but the wrong person winning Power of Veto could turn his whole plan upside down. What will happen when Canada gets the power? Don’t miss this week’s POV competition and all the details of the first big twist. Eviction Mar 14, 2013 The votes are in! What will Canada do with their first Power of Veto? One houseguest will be saved and one (perhaps unsuspecting) houseguest will go home. POV Ceremony Mar 20, 2013 While Tom is focused on winning the Power of Veto and staying in the house, other players are rallying to get him out. Who will get their way? Find out in this week’s POV episode! 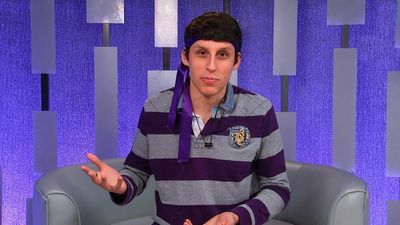 Double Eviction Mar 21, 2013 With Tom and Liza both on the block, the houseguests face a tough decision - but with a second HoH competition and a surprise eviction on the horizon, the tough decisions are just beginning. HOH Competition Mar 24, 2013 Now that the Quattro Alliance has been shattered, the houseguests are fighting for power. Who will take control of the house? Find out in this week's Head of Household competition. POV Competition Mar 27, 2013 With AJ up as a pawn, Suzette has one last chance to win the POV and keep herself in the game (or find someone else willing to take her off the block). Can she find a way to survive? 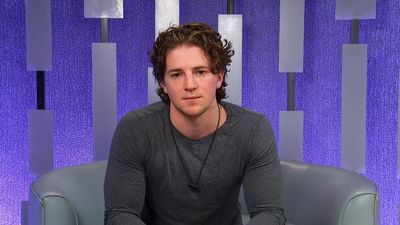 Eviction Mar 28, 2013 With AJ confident he's just a pawn and Suzette's fate seemingly sealed, this eviction episode should go smoothly -- but will the houseguests make a last minute move? 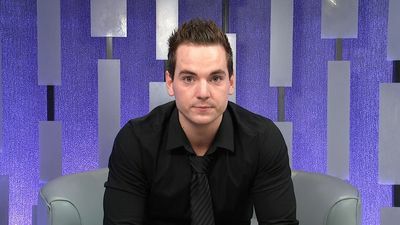 Twist Eviction Mar 31, 2013 Just when you think things have settled down in the Big Brother Canada house, there comes another massive twist. Find out how Topaz (and the other houseguests) handle it in this week's nomination episode. POV Competition Apr 3, 2013 Ever since Topaz and Alec's showmance ended and Gary cried over slop, it seems certain that one of these two houseguests is going home. Can the Secret Wedding Alliance do the impossible and stay? Find out in this week's POV episode. Eviction Apr 4, 2013 Now that Gary and Topaz have been left on the block, the two friends must fight each other to stay in the house. Will Topaz rekindle her romance with Alec to avoid elimination? Find out who joins the jury in this week's eviction episode. HOH Competition Apr 7, 2013 Who held on the longest to win the coveted HOH title? Which alliance will be put up on the block? Find out which coast reigns supreme in this week's nomination episode. POV Competition Apr 10, 2013 Now that both members of The Shield are on the block, will they turn against each other to stay in the house? 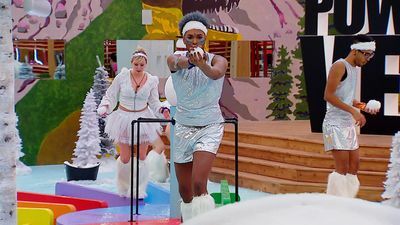 Plus, this week's POV competition has one houseguest pulling one of the strangest moves in Big Brother history. Double Eviction Apr 11, 2013 With targets on both Alec and Topaz, will this double eviction send another showmance packing? 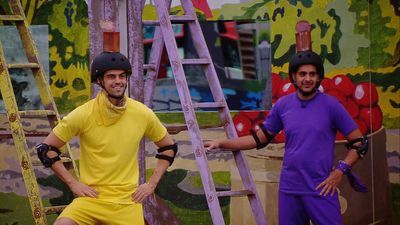 This jam-packed episode has two HOH competitions. two evictions and one POV challenge -- you won't want to miss it! 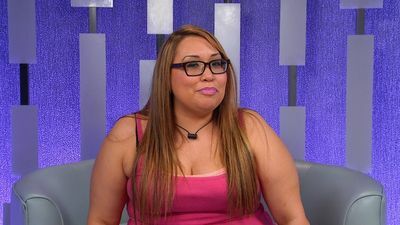 Have Not Competition Apr 14, 2013 With only five houseguests left, the backstabbing is set to begin. Will the East Coast alliance crack in two and target the power couple? Will Jillian and Emmett maintain their spot on top? Find out in this week's nomination ceremony. POV Competition Apr 17, 2013 Slowly but surely, the East Coast alliance is eliminating their competition. 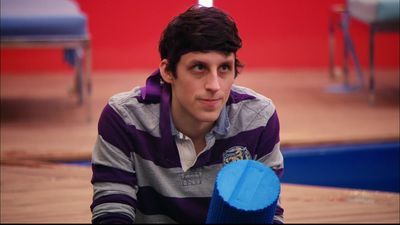 Will Peter be able to win another POV and force the East Coast alliance to crack? Find out what happened in this week's POV challenge. Eviction Apr 18, 2013 Up on the block, Peter tries to talk his way into safety. 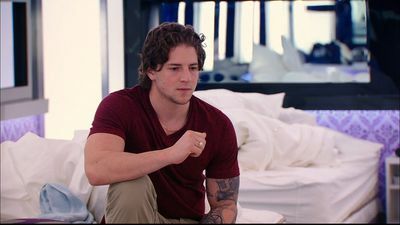 Plus, Canada gives one houseguest a second chance. Will Jillian turn on Talla? Will the Shied be reunited or will the house have a glitter party? Find out who made it into the final five. HOH Competition Apr 21, 2013 With Gary back in the house, the houseguests are on edge. Can Talla finally win a challenge? Will the new HOH cause a crack in the East Coast alliance? Find out now! POV Competition Apr 24, 2013 With only a week until the finale, this week's POV is more important than ever. Can Gary break the East Coast bond? Plus, see what happens when a very famous US player enters the house. Eviction Apr 25, 2013 With promises made to both Talla and Andrew, it's anyone's game. Can Jillian and Gary agree on who should stay? Will Emmett be forced into a tie-breaker vote? Find out in this week's eviction episode. HOH Competition Apr 28, 2013 Who will outsmart the rest to win the last HOH of the season? 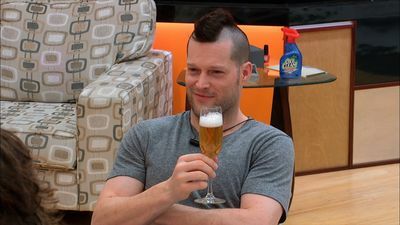 Plus, the Big Brother Canada awards bring on the laughs before two more houseguests are put up for eviction. Watch it all go down! 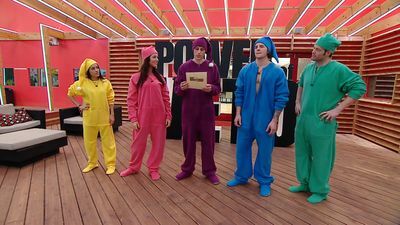 POV Competition May 1, 2013 Find out which houseguest won the most important POV of the season, and which houseguest was sent packing. The Finale May 2, 2013 After 10 weeks, only three houseguests remain. Can Jemmett take it all the way? Will Gary get the glory? Find out in the season one finale of Big Brother Canada.